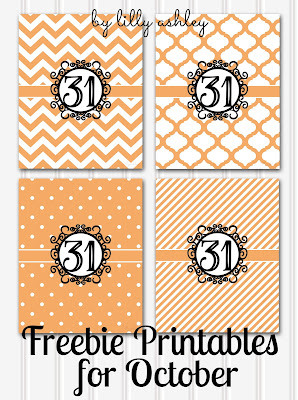 Today's freebies are a set of 8x10 printables for October (which is next month!). Where did this year go? 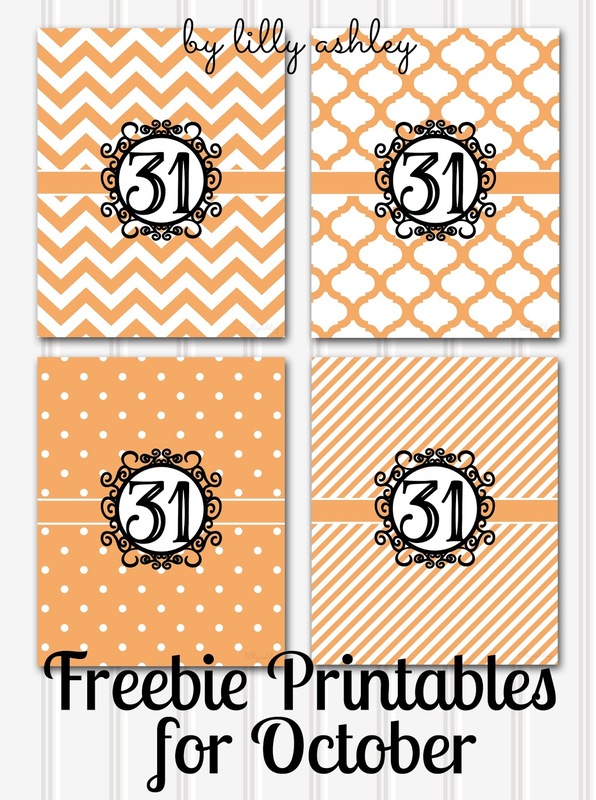 These come in four styles...chevron, moroccan, polka dots, and stripes! 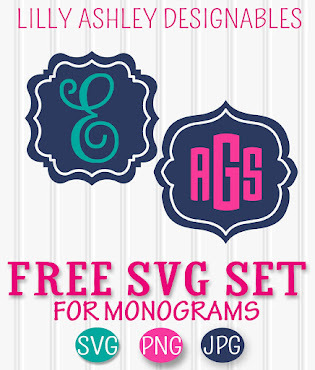 Click the ribbon below to head to the download folder to grab this free set for personal use! At the download folder, just click on the zip file! Make sure to unzip files prior to usage, as zipped files can't print. Unzip by taking the files out of the zip folder and putting them into a new folder (drag and drop or copy and paste). 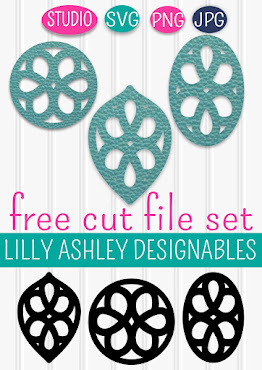 Be sure to check out some of our recent posts containing more freebie downloads...from printables to cutting files to digital paper packs! There's more in the works as well, so check back soon! Follow us along on Pinterest to stay updated when new freebies are added!